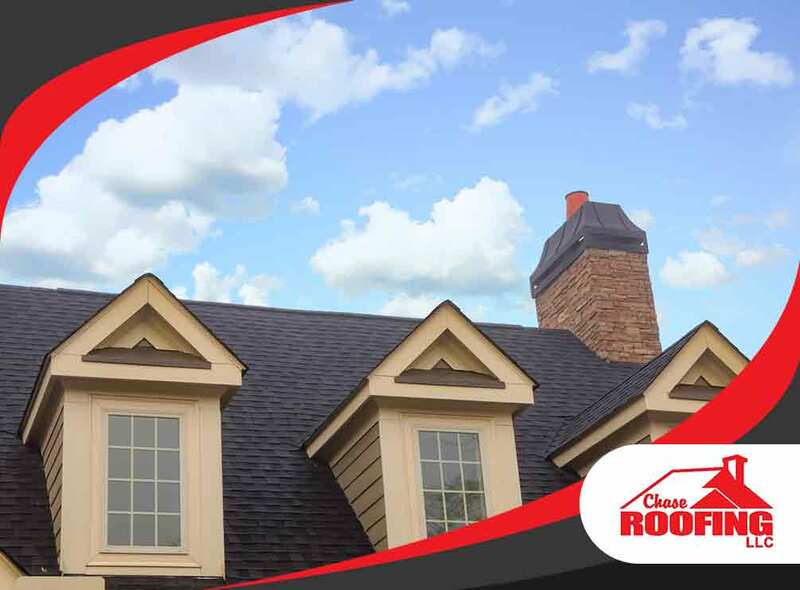 After choosing the right roofing material for your home, you’ll need to choose the best roofing contractor to ensure that your new roof is properly installed and will withstand long years of use. Your roofing material is only as good as your contractor’s workmanship, and it’s best to get the right people for the job. But how do you choose the right roofing contractor for your home? Chase Roofing, LLC, shares a few tips that will help you find the right people who will give you great results. Ask others in the neighborhood for referrals. The more people recommend a certain contractor, the less likely that contractor will have had bad business relationships in a certain area. With the demand in services like roof repair across America, chances are there will be some contractors who will offer to do the job even when they’re not capable of doing it. Look for certified contractors who have received proper training and have passed stringent criterion before getting their certifications. This will ensure quality work every time. Contractors that offer the longest workmanship warranties assure you that their work will last, or they will fix it if it doesn’t. Consider looking for certified contractors with such a warranty, like GAF-certified Master Elite® Contractors. If a contractor pressures you into signing a contract before giving you a detailed quote — or before an insurance company has the opportunity to properly inspect your home for storm damage — don’t sign it. Trustworthy contractors should properly inspect damages, estimate costs and make sure the insurance adjuster doesn’t miss anything. Contractors that don’t offer you a variety of roofing materials to choose from, or pressure you into choosing a particular brand, aren’t looking out for your best interests. Contractors that are looking out for your best interest will help you make the best decision for your home, whether you are replacing the roof for yourself, or for the next owner after you sell it. As a GAF-certified Master Elite roofing contractor, Chase Roofing, LLC offers you quality gutter repair and installation to ensure peace of mind. Give us a call today at (757) 333-0052 and we’ll talk about how we can improve your home. We serve homes in Newport News, VA, and nearby locations.